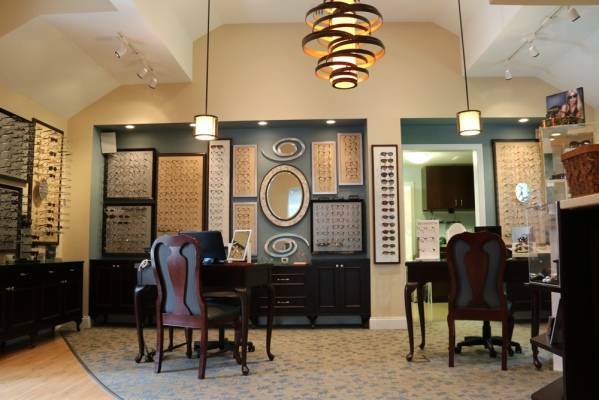 We are excited that we have found a fabulous addition to our eye care team. Jenna comes to us with years of optical experience in many different roles. 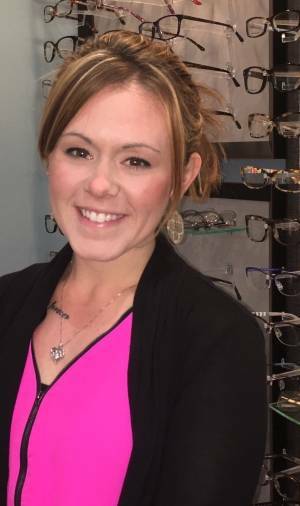 She is taking that knowledge and her upbeat personality and bringing it to join right in with our amazing staff at Colchester and Hebron Eye Care. You will never know where you will meet up with Jenna in our offices. She can do it all and do it all really well. 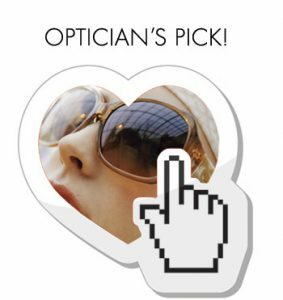 Jenna says: ” I happily joined the team here at Colchester and Hebron Eye Care, where I do a little bit of everything from receptionist duties, to optical measurements, to technician pretests. Not only am I new to the team, but I’m also new to Connecticut, I moved from Maine to Coventry, CT. Excited to start this new journey with some great new co-workers and doctors, that gave me the most heartwarming welcome. 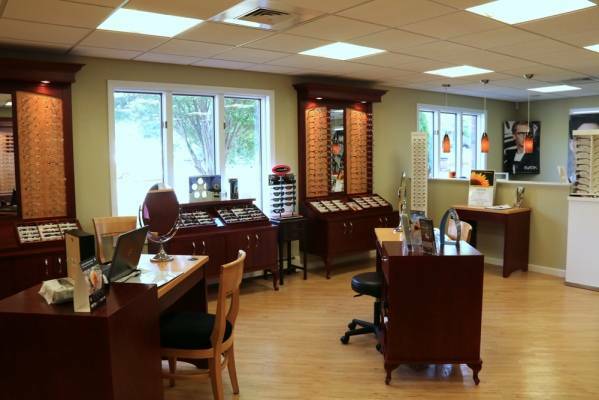 Back in Maine, I worked in Optical for two years as an assistant manager helping patients pick out frames and lenses to best meet their needs. I also worked for an Optometry office for two years as Lead Optometric Technician where I reviewed patients history, and performed the diagnostic testing before the doctor completed the comprehensive exam.